Pfizer recently made an announcement confirming that its experimental oral inhibitor, Janus kinase 3 (JAK3) or PF-06651600, has been granted the Breakthrough Therapy designation by the U.S. Food and Drug Administration (FDA). Apparently, the inhibitor is being developed for treating patients suffering from alopecia areata, an autoimmune skin disease that is chronic and leads to loss of face, scalp or body hair. For the uninitiated, FDA had introduced the Breakthrough Therapy designation in 2012 as part of its Food and Drug Administration Safety and Innovation Act (FDASIA). The designation recognizes drugs that will be used as a stand-alone treatment or in combination with other drugs to treat serious or fatal conditions and after being designated, the FDA would help in advancing the development and review of such drugs. The drug must be proven in clinical trials to show significant improvement over existing therapies in order to be eligible. Citing sources with knowledge of the matter, the Breakthrough Therapy designation for Pfizer’s inhibitor that would treat alopecia areata had resulted from the positive outcomes of a Phase 2 Study, which would be revealed on September 15, 2018 in Paris at the 27th European Academy of Dermatology and Venerology (EADV) Congress. The sources also mentioned that as of today, no FDA-approved treatments for alopecia areata exist, though the disease affects millions of people globally. According to the Chief Development Officer for Inflammation & Immunology at Pfizer Global Product Development, Michael Corbo, the Breakthrough Therapy designation emphasizes the potential of JAK3 inhibitor in meeting critical medial needs. He added that Pfizer will continue to work with the FDA for developing this drug and try to deliver the new treatment to people living with alopecia areata at the earliest. 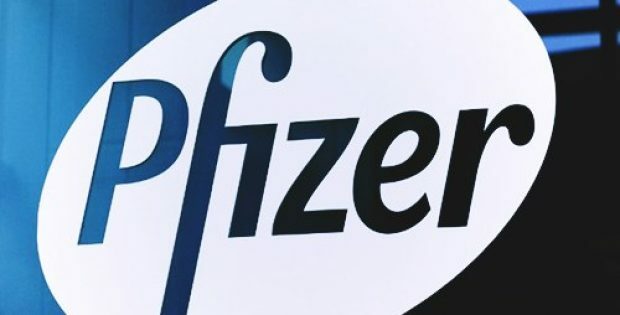 Reports have also informed that Pfizer is working with the European Medicines Agency (EMA) as well on clinical development programs for the PF-06651600 inhibitor.